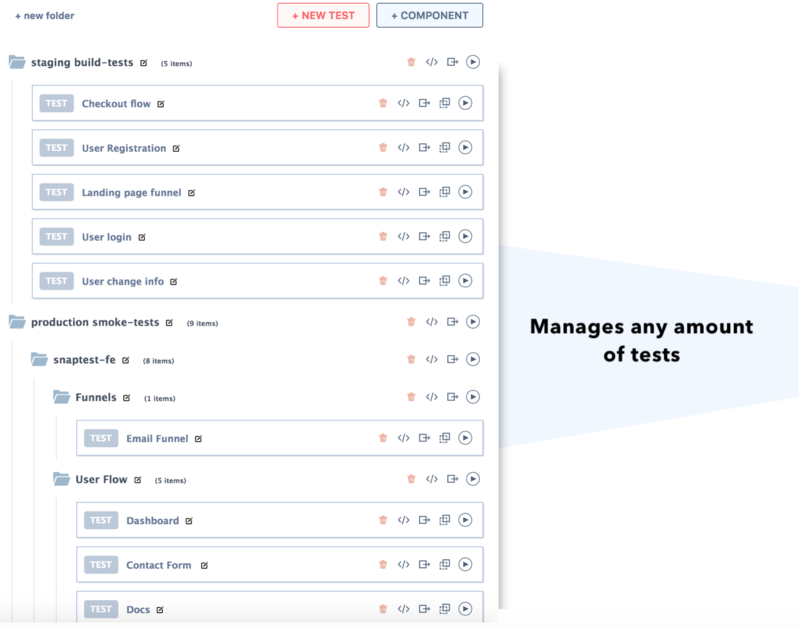 Spend less time on browser tests. 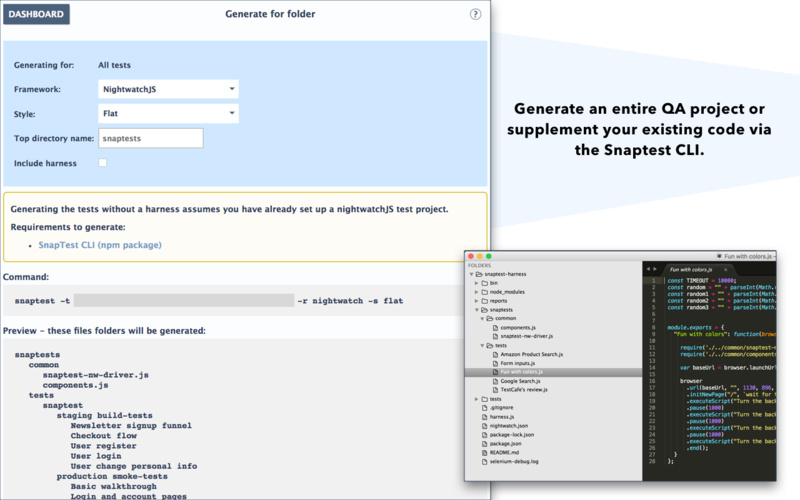 SnapTest is a browser extension for fast, light-weight, and scalable browser tests & macros. 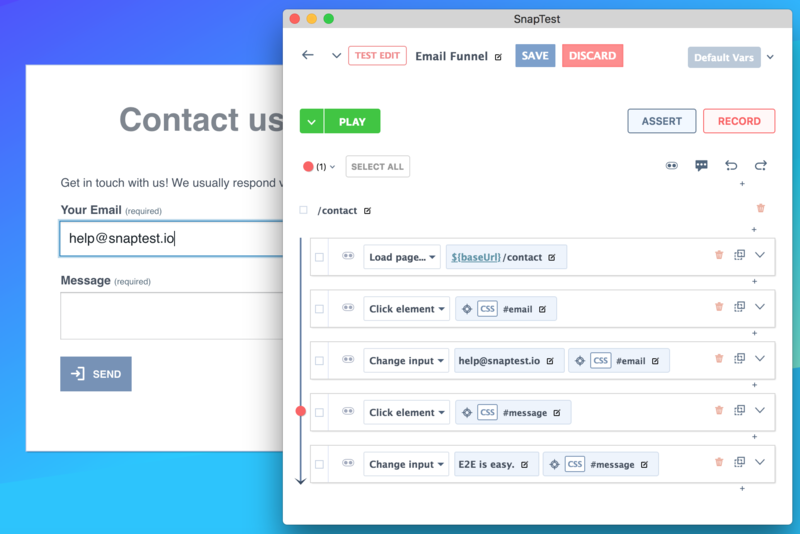 + What does Reddit think of SnapTest? We are making progress fast. Check it out. 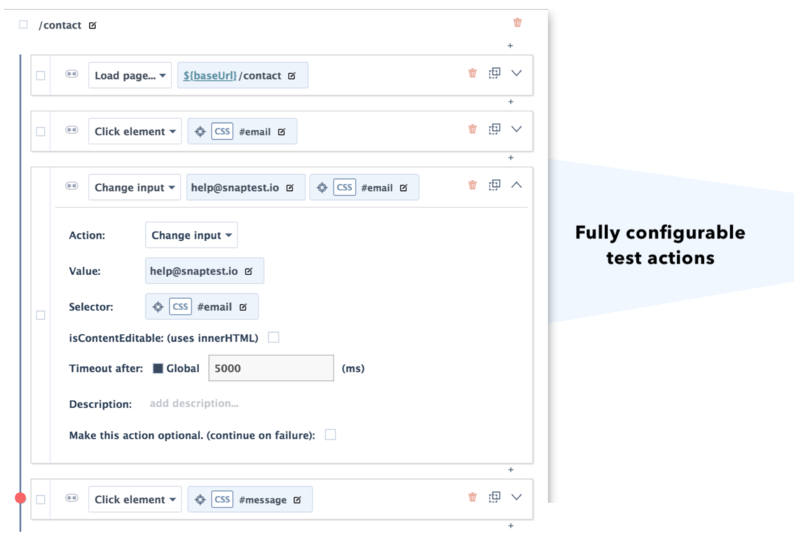 Create and maintain your tests quickly with the best test recorder around. Fits any team size - team collaboration features.